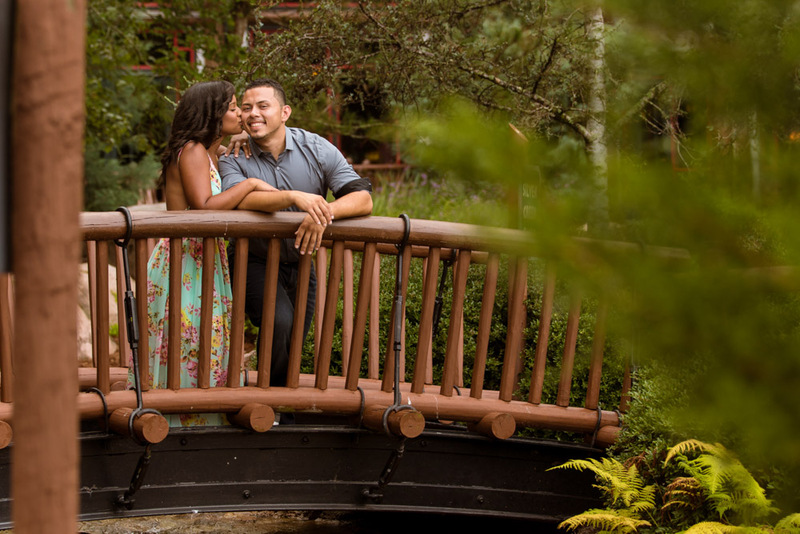 This past summer, I had the honor of doing a beautiful engagement that took place at two resorts, Disney’s Wilderness Lodge and the Polynesian. These two lovebirds were delightful to work with and their beautiful daughter tagged along to make for super cute photos! 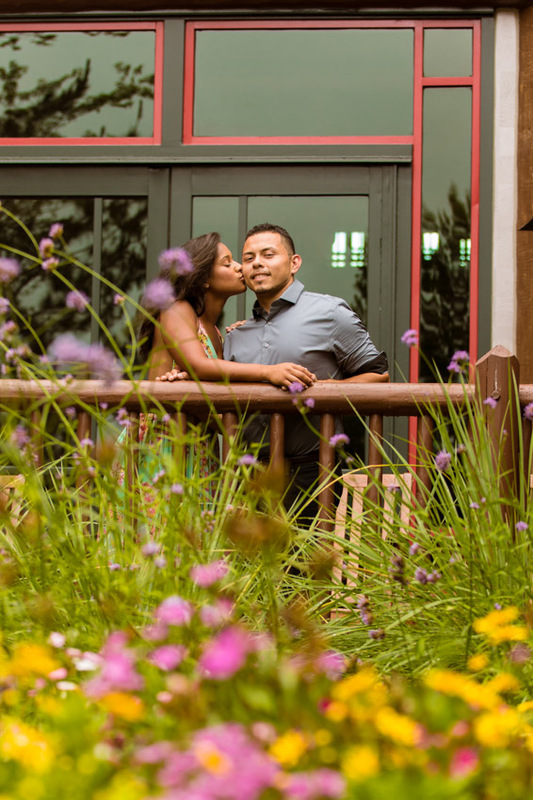 We took advantage of the overcast and the scenery to showcase their love for one another! 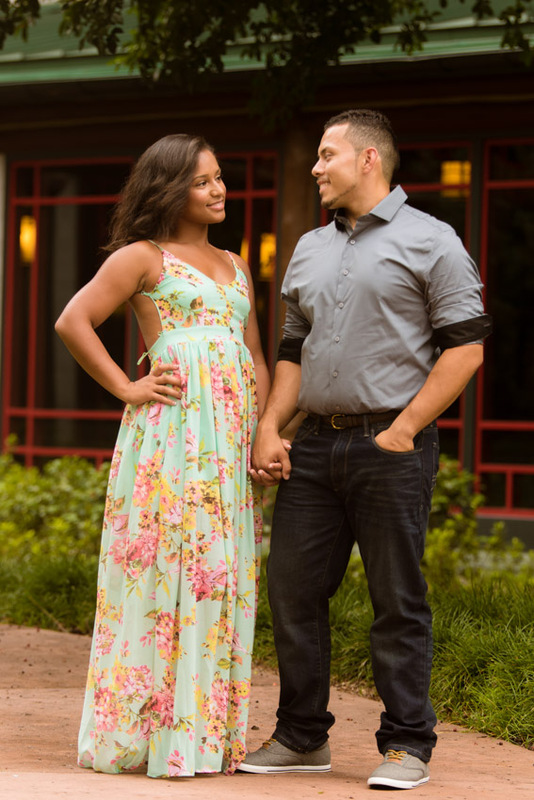 Stay tuned also for the rest of their engagement in the next blog post! 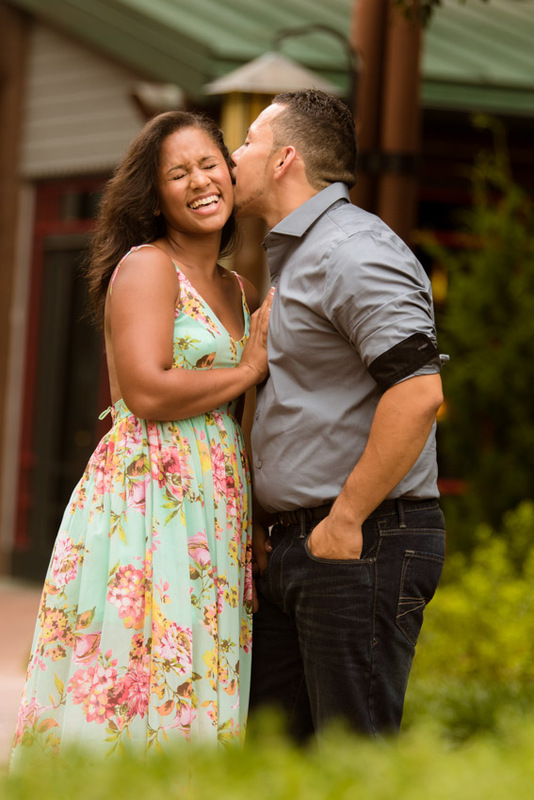 Without further a due here is part one of their engagement photos!